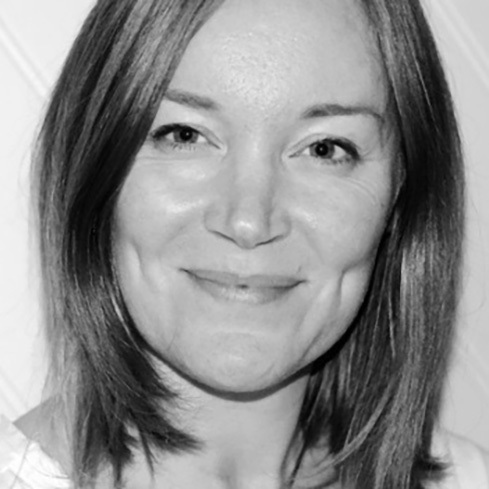 Over the past 15 years, Rachel has worked in various research related roles across both market and social research, within both the private and public sectors. With many years of experience in providing project management, operational support and expertise in the translation of research problems into data-driven solutions, Rachel has a broad research background to inform her current work involving multiple stakeholders across the transport sector. Rachel is currently undertaking her PhD at Monash University on the topic of Understanding and Improving Gender Diversity in the Public Transport Workforce.